Due to popular demand, this nostalgic ashtray from the 1960's is back and now available for purchase. 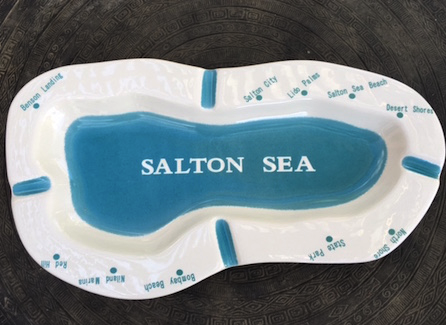 Originally created in the 1960's it was the perfect souvenir shop memento celebrating the popular Salton Sea recreational area. An excellent gift, which can be used for its original purpose, a coin tray, desk catch all or as a wonderful coffee table adornment. For collectors and fans alike, this is your opportunity to own a unique piece of the Salton Sea history, that is as current today as it was in the past. Shipping rates for US only. Please contact us directly for overseas shipping rates.  Make a tax-deductible donation or join as a Member!